Utahns all across the state have much to be proud of. We have our world-class snow and ski resorts, our thousands of miles of hiking and biking trails, our rivers, lakes and streams teeming with trout and other game fish — as well as abundant wildlife in our mountains forests and deserts, and the unrivaled beauty of our Mighty Five national parks, state monuments and red rock canyons — and so much more. I believe Utah packs more scenic and outdoor recreation punch than any state in America. And a good many people share that opinion. We know that much of Utah’s scenic beauty is found on our public lands — and that’s not going to change. 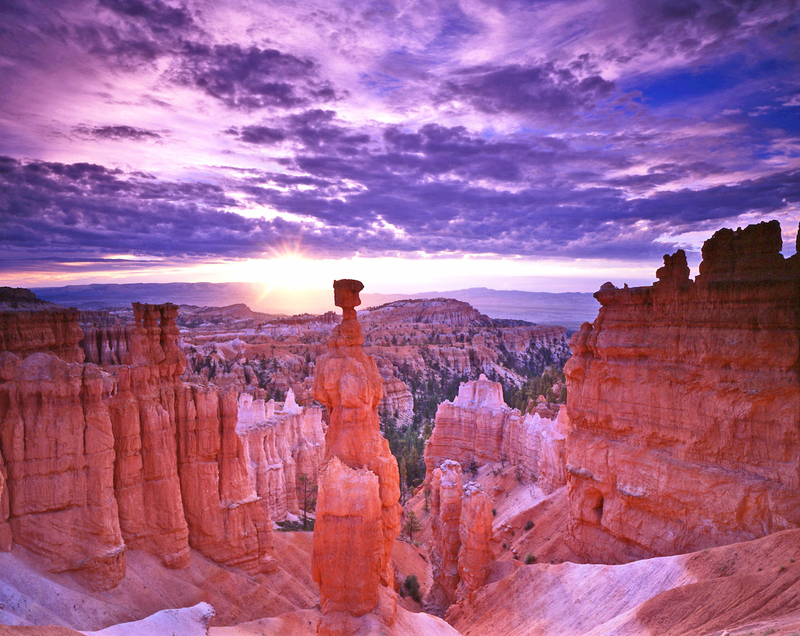 Utah is a public lands state — a state where most of the land is managed by the public for the public. And Utah will always be a public lands state. It distresses me that national groups with their own agendas have taken the words of a handful of Utah politicians and projected them onto all of Utah’s leadership to try to make the case that Utahns disrespect our public lands heritage. Nothing could be further from the truth. Do we have principled differences about how our public lands might be best managed? Yes. But are those differences the same as a renunciation of majesty and beauty of Utah’s extraordinary landscapes? Not in the least. As Utahns we love our public lands and Utah does more than any other state to see that our public lands are both accessible and protected, that wildlife and habitat are abundant and healthy. We also greatly value our outdoor recreation opportunities and our burgeoning outdoor recreation industry, which are key economic drivers and help maintain Utah’s enviable quality of life. In fact, Utah’s outdoor industry is valued at more than $12 billion, accounts for more than 122,000 jobs and generates more than $856 million per year in state and local tax revenue. Outdoor recreation is indispensable in increasing economic opportunity in more rural areas of the state. We have set a statewide goal of creating 25,000 jobs in the 25 counties off the Wasatch Front by 2020 — and a growing outdoor recreation economy will play a key part in reaching that goal. The importance we place in outdoor recreation is underscored by a number of recent developments. One of them is the Office of Outdoor Recreation’s launch last May of the Utah Search and Rescue Assistance Card. Moreover, Utah Lawmakers passed a number of bills during the 2017 session to help outdoor recreation, including a $1 billion transportation bond, $100 million of which will go to recreation- and tourism-related transportation projects. Legislators also funded the Utah Outdoor Recreation Grant, which the Office of Outdoor Recreation is administering to help communities build more recreation infrastructure. Going forward, Utah remains committed to outdoor recreation. We have a statewide goal to build 1,000 miles of new trail. Our “Road to Mighty” Campaign not only highlights our five national parks but also draws attention to other amazing destinations along the way. There’s even a new mobile trails app. I remain committed to working with all of you to make outdoor recreation in Utah even better.